The winner of the Journal of Literature and Science and British Society for Literature and Science Essay Prize 2013 was announced publicly on May 23rd by the BSLS Chair, John Holmes. The winner of the 2013 prize is Rachel Crossland for her essay titled “‘Multitudinous and Minute’: Early Twentieth-Century Scientific, Literary and Psychological Representations of the Mass”. Both Rachel Crossland’s winning essay and Josie Gill’s essay will appear in one of the forthcoming issues of the Journal of Literature and Science. See the BSLS website – www.bsls.ac.uk – for a citation on both essays. The Journal of Literature and Science is a peer-reviewed academic journal, published twice annually in Summer and Winter. 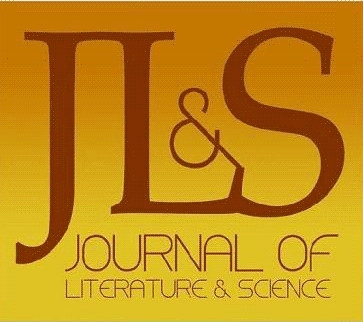 The JLS is dedicated to the publication of academic essays of six to nine thousand words on the subject of literature and science, broadly defined. Essays on the major forms of literary and artistic endeavour are welcome.